Every now and then I get a little homesick. Or nola-sick, rather. Because honestly, New Orleans hasn’t technically been “home” for me since 2007. 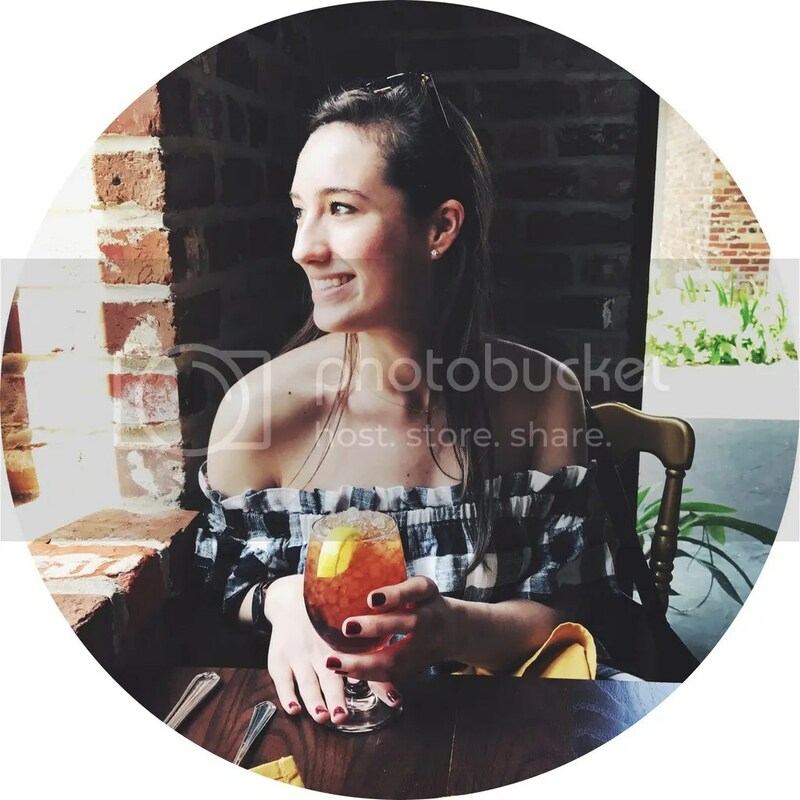 For three years I lived in Pennsylvania, four in North Carolina, and two so far in New York. But New Orleans is home. It will always be home. When you’re raised in a place like nola, it becomes a part of who you are. From the flavors we crave to the way we win (or lose) a football game. Our pride can’t be crushed by a perfectly timed field goal. Because, laissez les bon temps rouler, right? This recipe is a harmony of my new home and old. Crawfish étouffée was my favorite food growing up; soup most definitely was not. Sure, I ate goo-gads of gumbo or the occasional bowl of chicken noodle when I was sick, but that’s about it. I bet it was the heat. And the humidity. 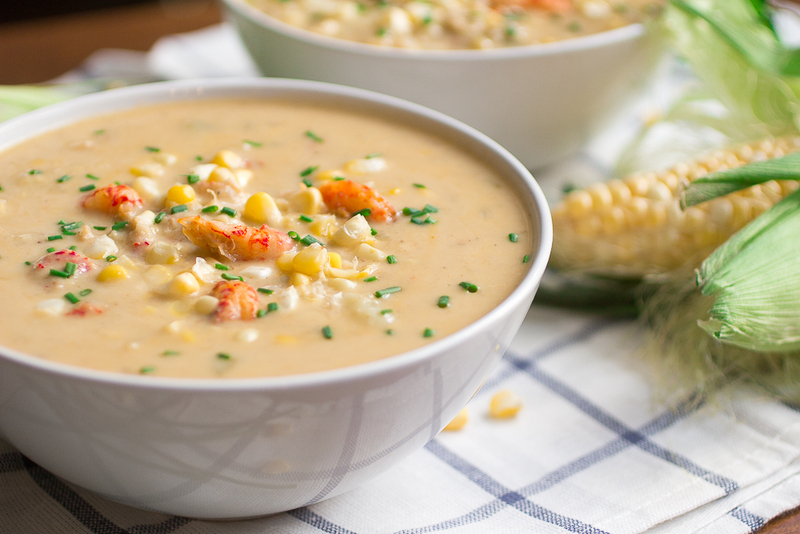 Now I crave corn chowder almost as much as crawfish season. So when I noticed they sold crawfish in the local Fairway, I was elated. And then I saw the price. Thought about it, and got it anyway. No regrets. 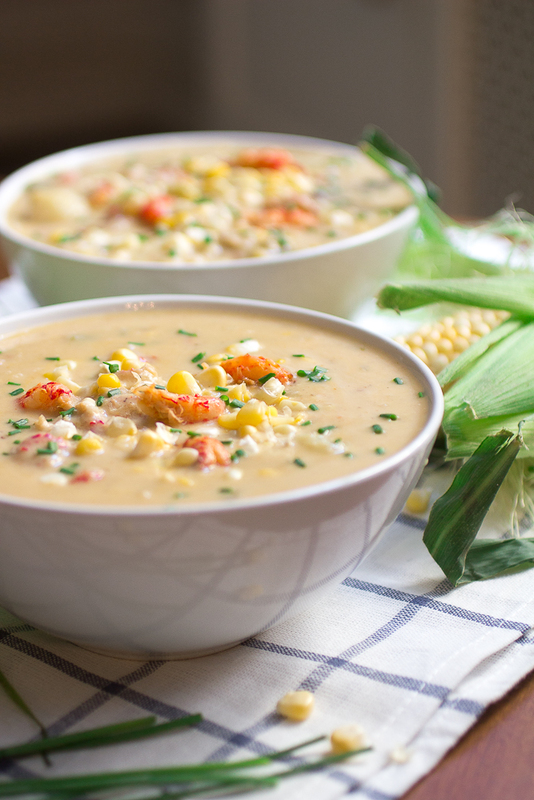 Local corn is abundant here, so I’m always looking for ways to incorporate it into my meals. 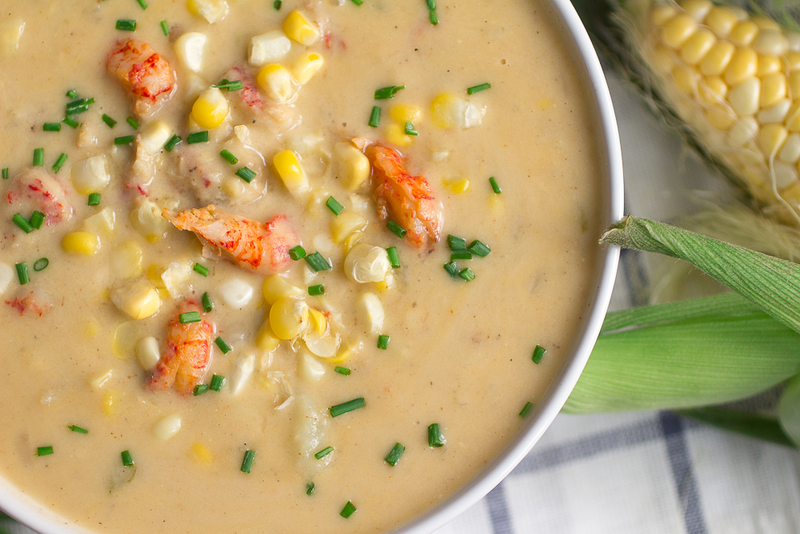 Thus, the sweet corn and crawfish chowder was born. In a large stock pot, add the de-kernaled corn cobs, tomato, onion, carrot, celery and garlic. Cover completely with water (about 3-4 quarts) and bring to a boil. Reduce to a simmer and add the remaining ingredients if available. Simmer for 20-40 minutes or until fully flavored. (If you taste a vegetable scrap and its flavorless, you're good to go). Strain through a fine mesh strainer and discard the remains. 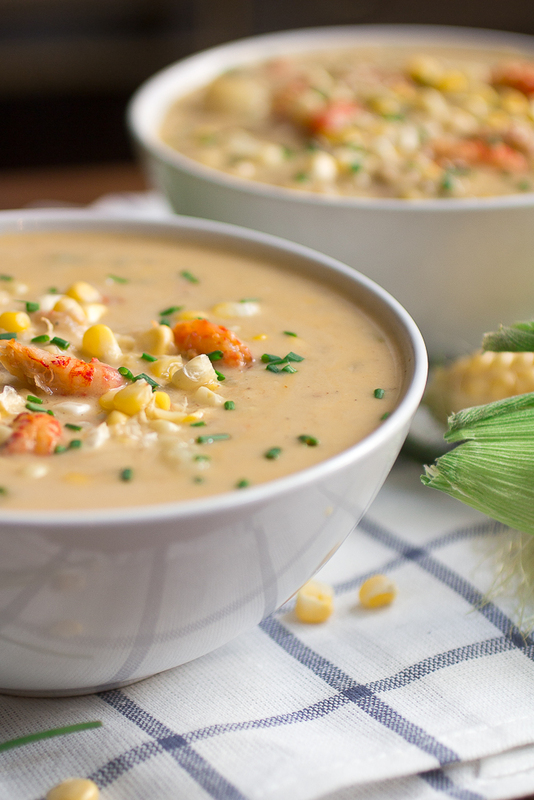 In a bowl, mix together the crawfish tails with 1½ cups of cold water. Let sit for 15 minutes and then drain, reserving the juice and tails separately. add the bacon and sauté until brown and crispy, stirring regularly over medium low heat. Add the garlic and cook for about 10 seconds so it’s no longer raw. Add the flour and whisk vigoursly to avoid clumping. Stir for 5 minutes to cook out the raw taste of the flour. Mix together the white wine and crawfish juice and deglaze to release the sticky bits at the bottom of the pot. Mix well to form a paste. Cook for about 15 minutes to cook off the wine. It should be very thick. Season with salt and pepper and stir often to prevent scorching. Add wostershire. 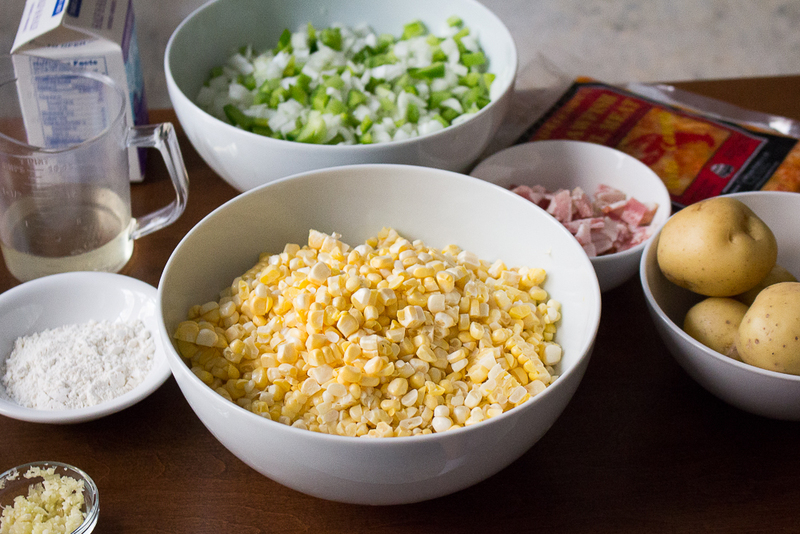 While stirring constantly, slowly add the corn stock ½ cup at a time. Bring to a boil. Reduce to a simmer and add the potatoes and corn. Cook at a simmer, covered, for about 20 minutes. Scoop about ⅓ of the soup and place in a blender. Blend on medium until smooth. Pour back into the pot. Stir. Add the cream and crawfish tails at the end and cook for 5 minutes. (The crawfish tails are already cooked, so they just need to be reheated at this point).